Car detailing – Hands with orbital polisher in auto repair shop. Selective focus. Is a car polishing machine worth it? 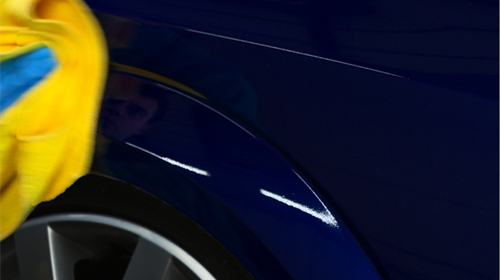 The depth of the paintwork imperfection – even machine polishers won’t be able to remove deep scratches. These would need to be repaired professionally, using a car bodywork repair specialist such as market leaders, ChipsAway. A tip when deciding whether or not you need to call in the specialists is to run your fingernail over the scratch. If your nail catches, even if just very slightly, then you will probably need to call the experts and get it repaired, as it is unlikely to polish out. 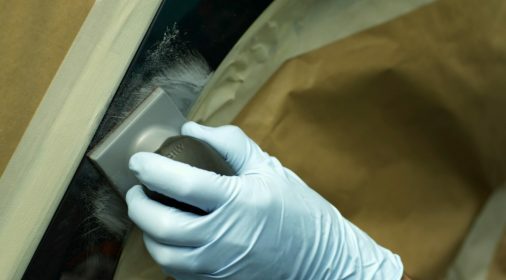 Your technical ability – If you don’t have prior experience and expertise when handling some types of machine polishers, you may end up doing more harm than good, so if in doubt, leave it to the professionals! If your paintwork has extensive surface swirl marks, hand polishing may not be enough to get rid of these imperfections. Therefore, a car polishing machine would be a good option. It’s also less taxing than polishing by hand, which requires a lot of energy and effort. If the condition of your paintwork is already very good, the costs associated with the machine may not be worth it. You should just keep on top of the paintwork by regularly polishing it by hand. The first thing you need to do is clean your car before using the car buffer. Any dirt or debris left on the paintwork may scratch the paint further. Apply a single blob of polish to the polishing head and then spread the polish onto the paintwork which needs to be polished. Place the pad on the paintwork and ensure it’s on a slow setting. Use the buffer to spread the polish around the area. Now turn the buffer to the desired speed – this will depend on which make of polish you are using, so be sure to follow the instructions on the container. Apply even pressure to the paintwork, pressing down on the buffer quite lightly, and not too much so that it could damage the paint and the buffer. Move the buffer slowly over the section to form a haze effect. You may need to go over sections more than once. Remove the buffer from the paintwork and then turn it off. 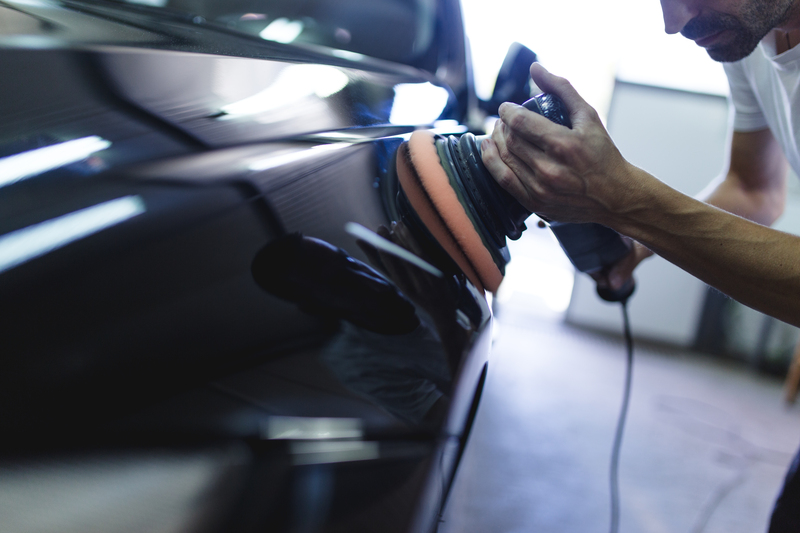 If you’re at all unsure about whether you might need professional help to remove any minor scratches and scuffs to your car paintwork, or need any advice about maintaining your car in showroom condition, call ChipsAway! As the originators of minor automotive paint repair technology, ChipsAway provide high quality, cost-effective repairs each and every time. We also have a 5* rating on Trustpilot! Click here for your free estimate.